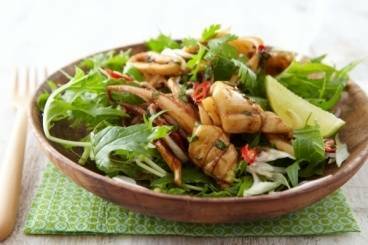 Squid has a firm, chewy texture and can be fried, boiled, stir-fried and battered and deep-fried. It is a popular ingredient in Asian and Mediterranean dishes. Linguine pasta served with squid, squid ink and fresh parsley. 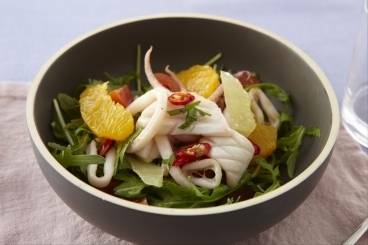 Whole squid stuffed with a chorizo, pepper and onion stuffing served with a preserved lemon dressing. 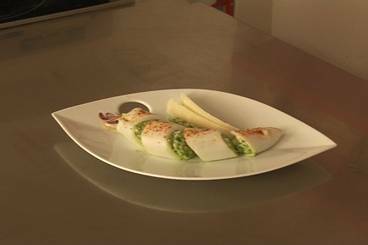 A delicious, quick seafood dish that can be served at any occasion.